Three years ago my mother became very ill and was placed in a skilled nursing facility. My sister and I had to sell her house in order to keep up with the medical bills. Paula Carlson was referred to us by the realtor who helped me find my first home twenty years ago. Paula knew that we were having a hard time making decisions and that it was a sad time for us. She took the time explaining the process, suggesting some areas of repair. She knew the skilled workers in each field that did not charge a lot of money. She guided us through the whole process and took care of informing us every step of the way. 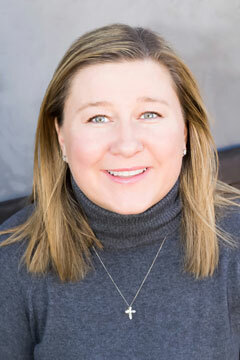 Paula Carlson has been working as a real estate consultant for a number of years in our area of Westchester, Loyola Village, Mar Vista, Culver City, Playa Del Rey, and West Los Angeles, which makes her very knowledgeable in the value of your home and how to set the asking price. She was always there for us and returned all our phone calls promptly. Our asking price of my mother’s home was the price we sold it for. The whole process of selling the house went so smoothly. Know that she will make you her number one concern. You will not be able to find anyone more caring, kind and professional than Paula Carlson.